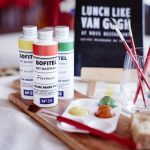 Sofitel Melbourne On Collins welcomes guests to ‘Lunch like Van Gogh’ at No.35 Restaurant. 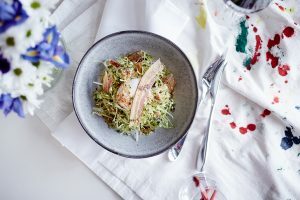 This one-of-a-kind experience allows guests to imagine themselves dining as Van Gogh did in the South of France, painting memorable masterpieces such as The Garden of Saint-Paul Hospital. 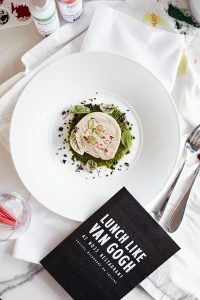 Inspired by the National Gallery of Victoria’s (NGV) newly opened Melbourne Winter Masterpeices exhibition, Van Gogh & The Seasons, Sofitel’s Executive Chef John Savage’s ‘Lunch like Van Gogh’ menu features classic French dishes, similar to what Vincent Van Gogh would have enjoyed in the late 1800’s, with a modern twist.